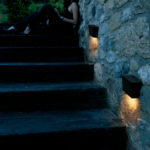 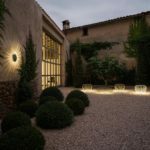 With the arrival of spring and summer the outdoors becomes an extension of the home and as such an area where lighting plays an important role in setting the atmosphere. 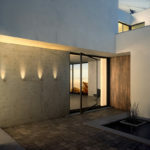 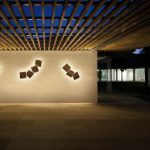 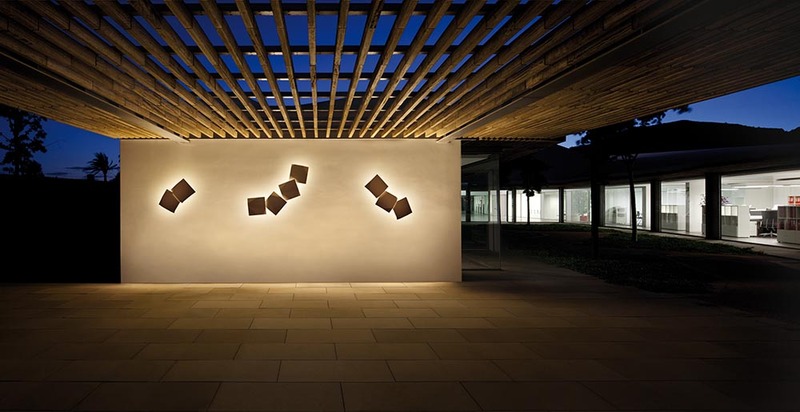 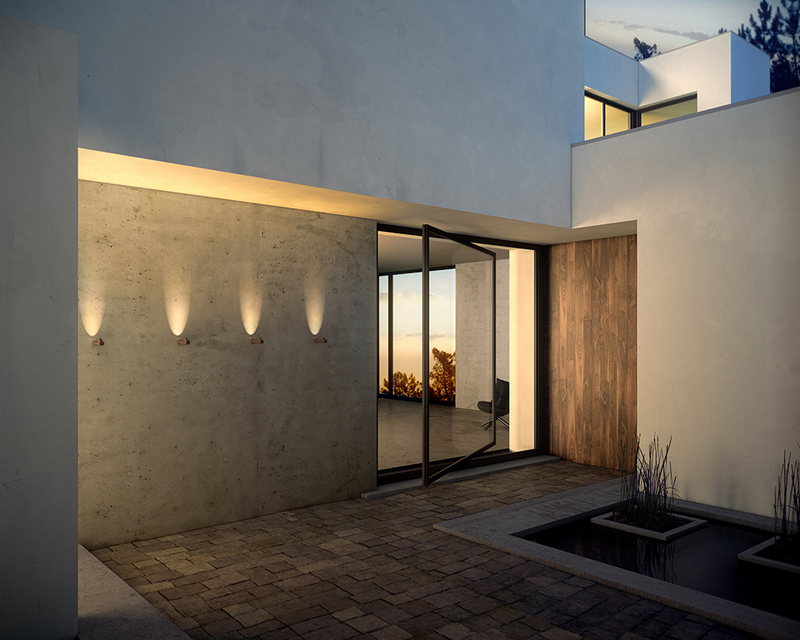 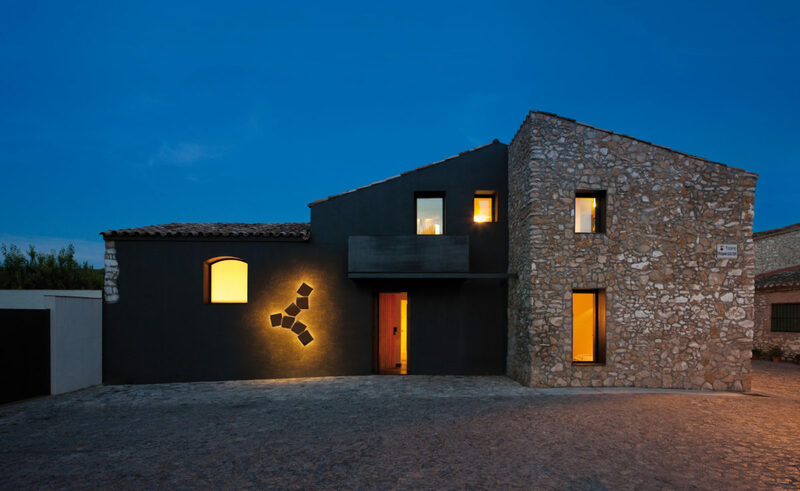 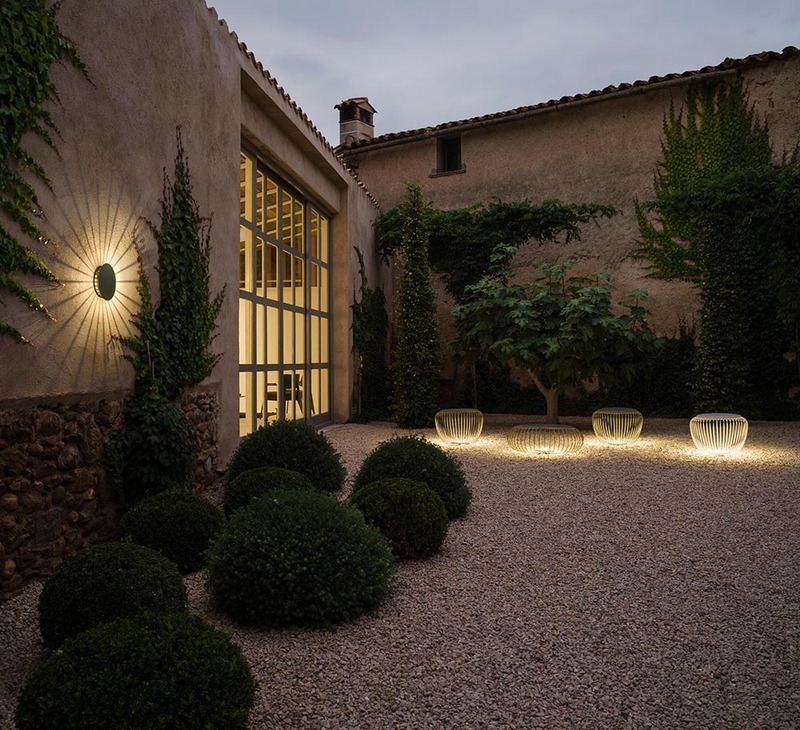 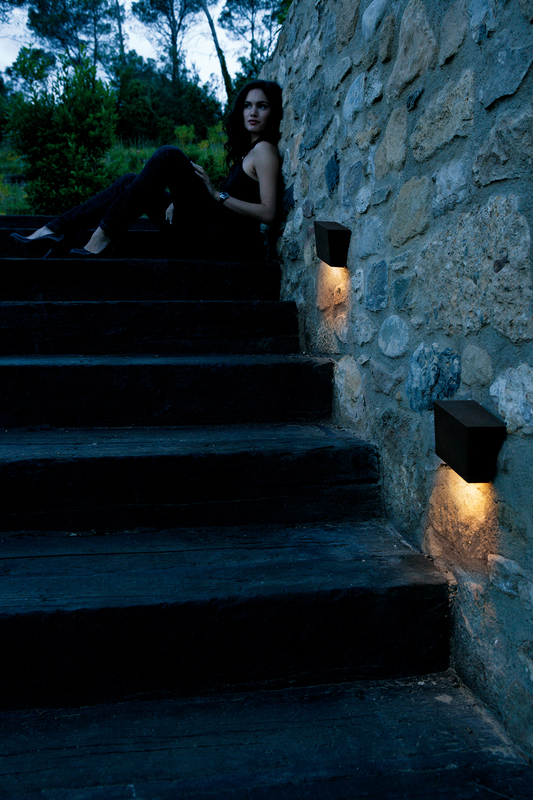 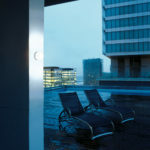 With a range of wall lights to choose from VIBIA lighting offers a solution for any outdoor setting, whether it be a terrace or an open garden surrounded by nature. 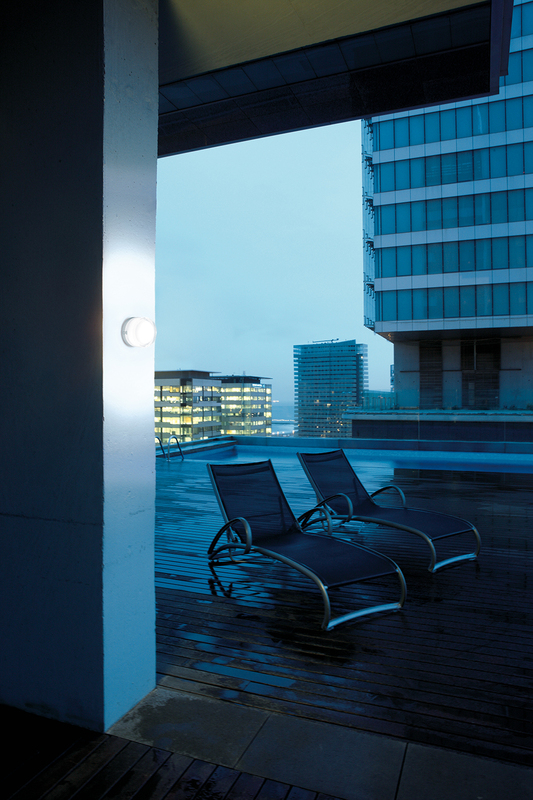 Fittings with an IP65 rating and LED source that match technical performance with design flare.